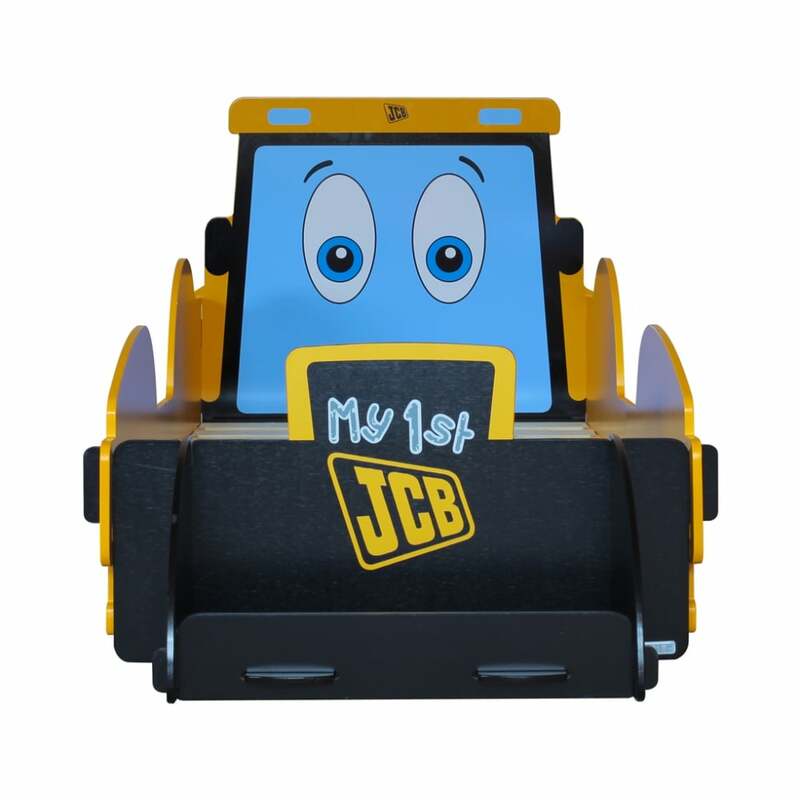 The Kidsaw JCBJB My 1st JCB Junior bed is designed around 'Joey JCB' the cartoon version of the tractors. 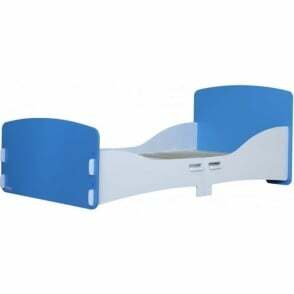 The bed frame is suitable for a cot mattress measuring 40 x 70. 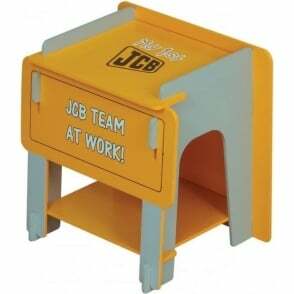 The JCBJB junior bed by Kidsaw features a fun screen printed design to make it look fab and bedtime friendly. 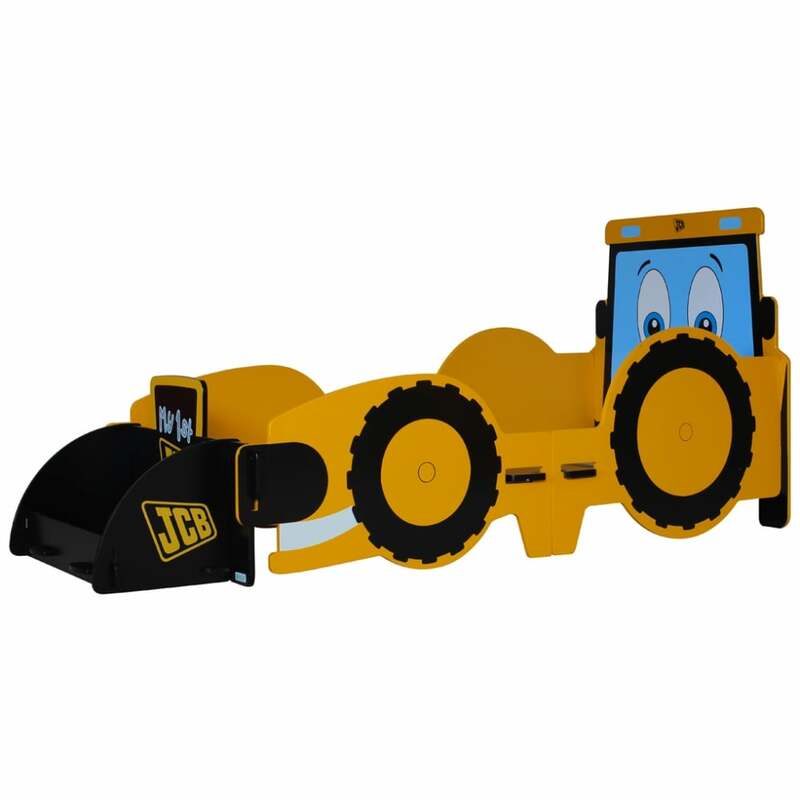 To the front of the bed frame there is a scoop which acts as a toy box and looks really effective. 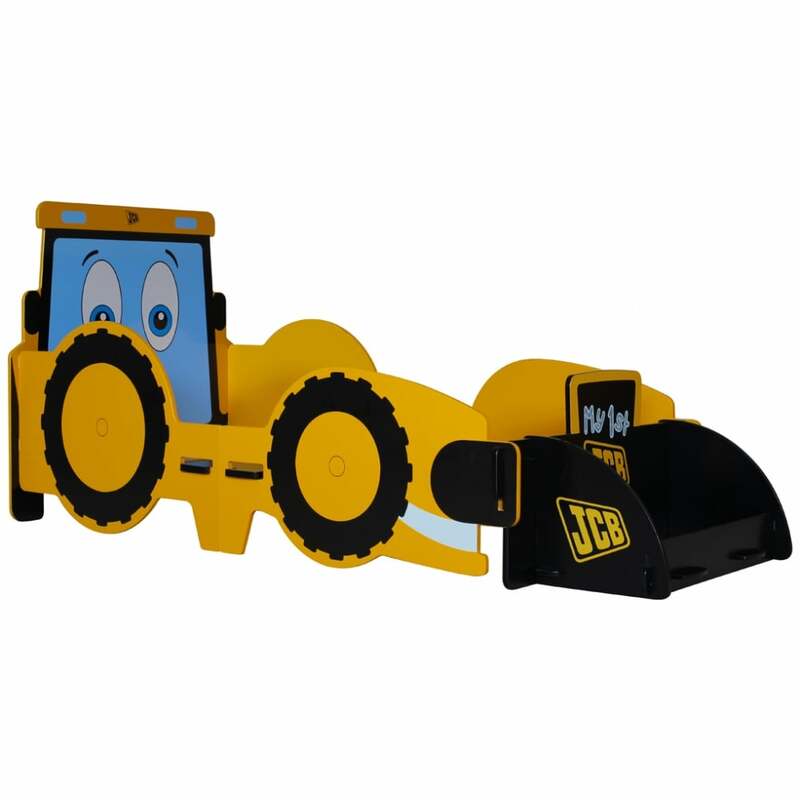 This Kidsaw JCBJB My 1st JCB junior bed is cleverly designed to involve no glue, screws or mechanical fixings. 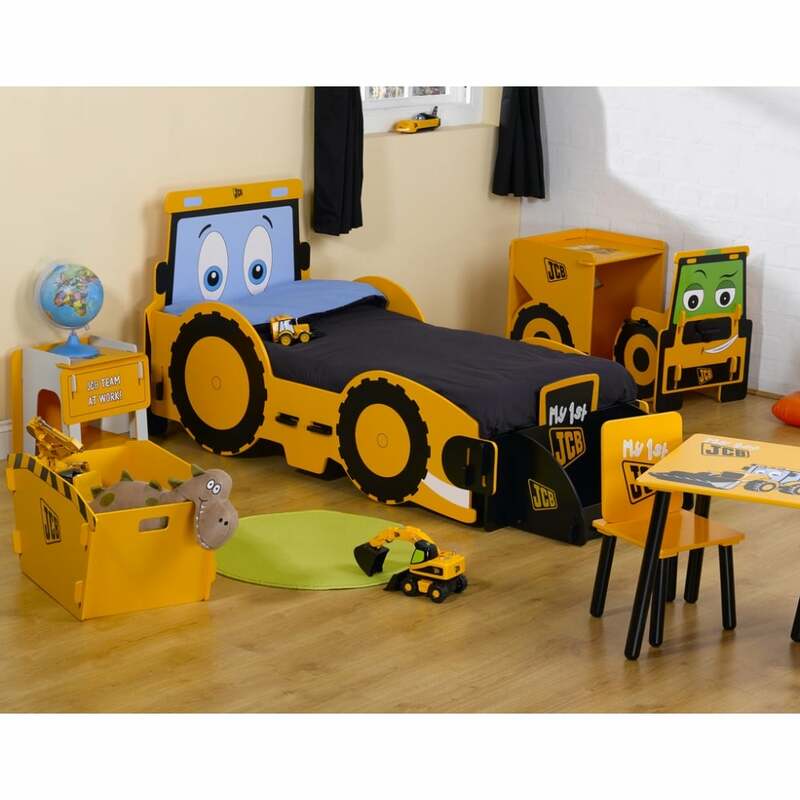 The whole bed frame simply slots together like a jigsaw, meaning your child can enjoy their brand new themed bed frame in a matter of minutes. 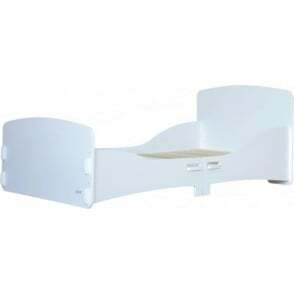 FurnitureSOS offers free next day delivery as standard.